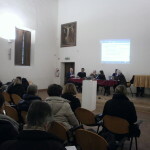 The WILCO Brescia team organised a public seminar in collaboration with the Brescia City Council Department for Social Services and Family Policies. The title of the seminar was: “Cities between vulnerability and innovation. Elements for a discussion stemming from a European research“. 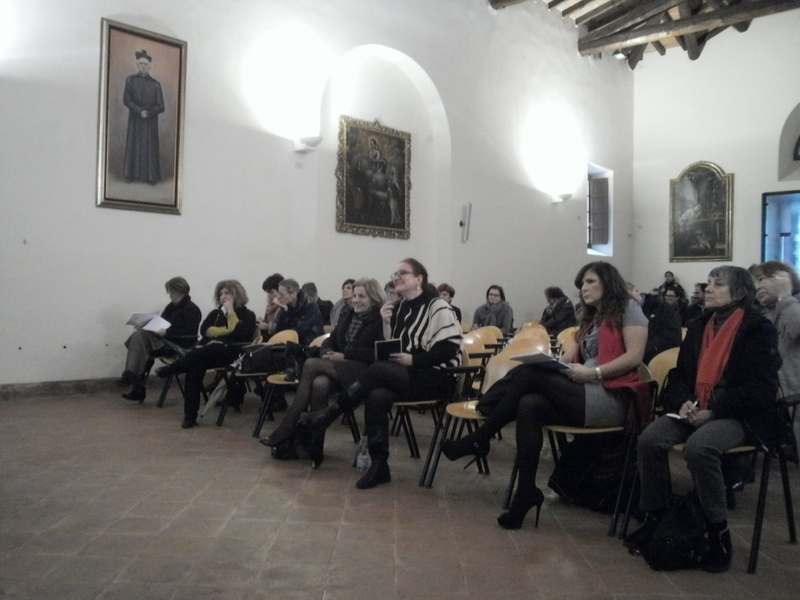 Social assistants and social workers of the Municipality of Brescia were invited to assist the seminar as a training occasion. 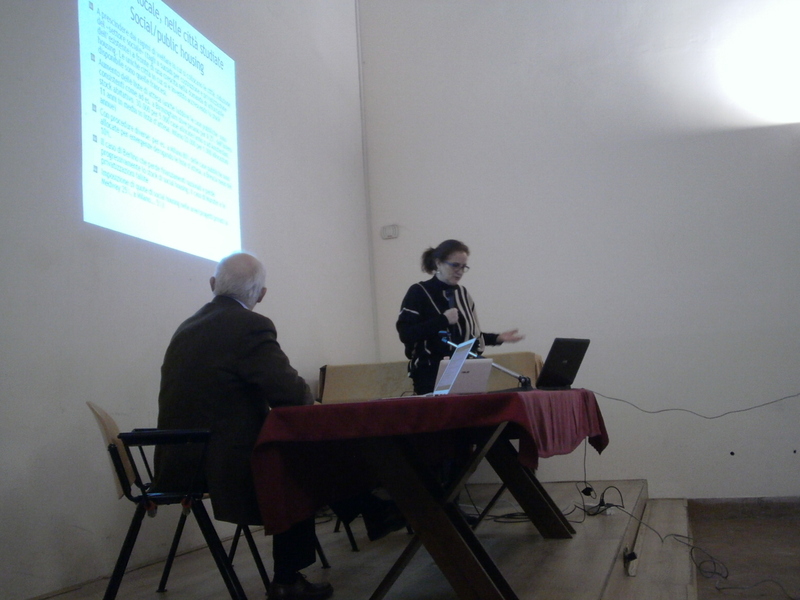 First, objectives, methodology and steps of the research project were presented. Second, comparative research results from WP3 were presented, with particular reference to labour and housing markets and policies. 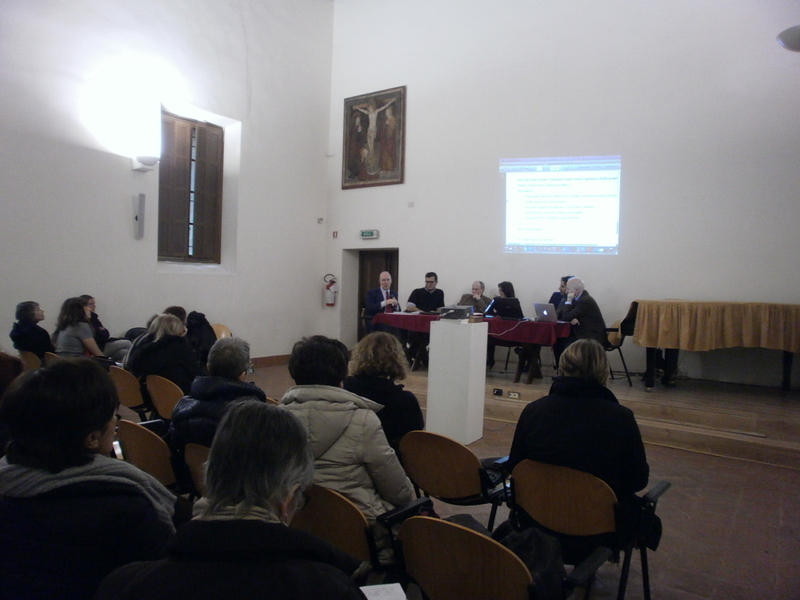 The case of Brescia, a Southern European city with segmented social policies, was presented in the context of the other European 19 cities involved in the research, and of their respective national welfare system. 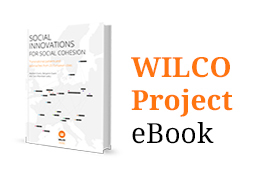 Third, research results from WP5, and particularly cases of social innovation in The Netherlands, were offered as examples from other contexts. Francesca Broersma presented three cases of local innovation: “BOOT – Neighbourhood Stores for Education, Research and Talent Development” and “Neighbourhood Mothers Catering” in Amsterdam, and the “Work corporations” in Nijmegen. Analysis emphasised the relation between universities and neighbourhoods, in order to identify services that are really needed at the very local level (for BOOT); the collaboration between public and private actors; the focus on people’s competences, instead of their lacunae; the commercial approach of some of the projects (the objective to make a profit, to be reinvested in the projects themselves) in order to guarantee their sustainability and continuity in time. Fourth, representatives of the bodies carrying out the activities selected as local innovation case studies were invited to a roundtable to discuss about facts, criticism and possible perspectives of innovation (see the list in the programme below). The consequences of the crisis in the local area were discussed, particularly how the loss of jobs of breadwinners has provoked in some cases the loss of the family dwelling as well, putting higher pressure on the local housing policies. 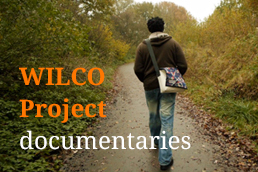 Another consequence is related to the fact that many young people are unemployed and still live with their parents, who cannot correspond to their high expectations in terms of living standards. The presence of many innovations in local programs in the Brescia area was underlined, but of very small size and highly fragmented, also because of the narcissism of local actors. The need to overcome the discouragement of both individuals and organizations was highlighted. The drastic reduction of resources was said to call for innovation in the “production of welfare”, in order to reduce the cost of welfare services without reducing their quality. In particular, bureaucratic regulation should be updated and simplified. 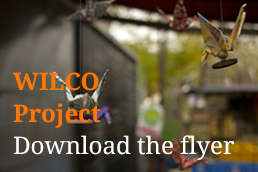 The role of the Municipality will increasingly be one of coordination rather than of direct production. Finally, the implications in terms of social investment were recalled, and the need for the development of “active social policies” was underlined. 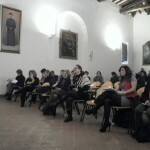 11:30 Roundtable: Social innovation in Brescia: experiences, criticalities, perspectives. Chair: Costanzo Ranci, Polytechnic of Milan. Interventions of: Felice Scalvini, City Councillor of Brescia for Policies for the Family, the Person, the Health; Achille Gasparotti, Province of Brescia; Alessandro Augelli, Informagiovani and Cooperativa Il Calabrone; Michele Bordin, Associazione Bimbo Chiama Bimbo; Manuela Archetti, Immobiliare Sociale Bresciana.